For the more experienced why not explore, scramble and climb the rugged mountains of Skye on our Cuillin Ridge trip. Lakes Outdoor Experience offer a range of bespoke outdoor activities, adventure days and mountain skills training courses. Our philosophy - to provide you with a fun, memorable and value for money experience. We provide outdoor activity courses ranging from half day sessions to full or multi day adventures depending on what you want to do. All of our courses are tailored to suit your specific needs and objectives. 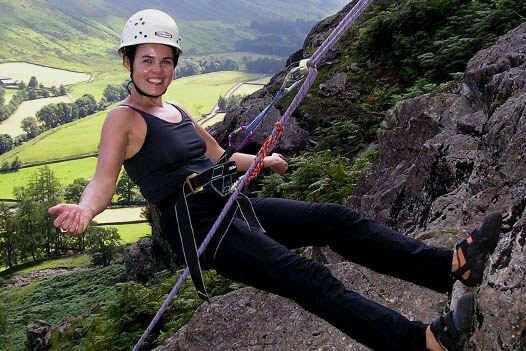 If you want a taster of one of our adventure activities or an introduction to a specific activity, book a half day or make it a full day and combine two adrenaline filled activities together. These adventure activities are ideal for a Stag or Hen party looking for an event with a difference! We work with individuals or groups; see our Outdoor Activities section for the full range of activities on offer. Group discounts are available when booking over the minimum numbers. The bigger your party, the more you'll save. We also provide skills training courses in navigation (map reading), climbing, scrambling, mountaincraft and winter skills. We offer training and refresher days for people getting ready for a Mountain Walking Leader assessment, Single Pitch Award as well as guided climbing, scrambling, and caving. 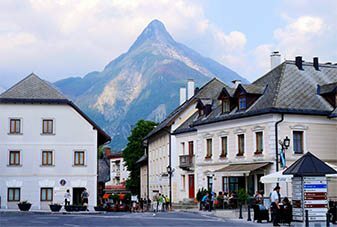 Please browse our website and we hope you like what you see. Check out our blog to see what we have doing recently. If you have any questions or would like to make a booking, give us a call or email us. Iain Gallagher & the Lakes Outdoor Experience team. Yesterday, Iain collected Irnie & Liz Sollinger from Massachusetts who were staying at The Linthwaite House Hotel. The couple wanted a half day of walking and wanted to experience some typical Lakeland scenery. Iain knew exactly where to take them! 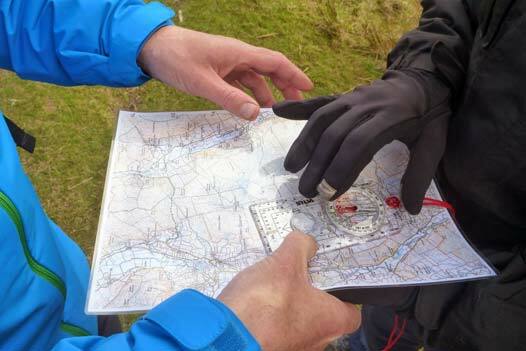 We are now taking bookings for these great value map reading & navigation Skills Training Courses in The Lake District. Want to partake in a great fun weekend where you'll be bound to have a laugh but at the same time, be truly amazed at the skills we will teach you? Then get yourself booked on to one of these courses now - there's only one running per month! Last week, we spent another three days supporting a second Prince's Trust Residential Experience in The Yorkshire Dales. 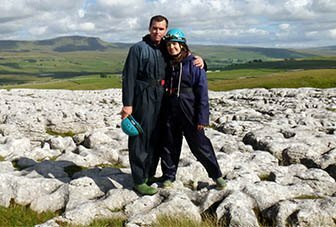 Activities included Rock Scrambling at Brimham Rocks, a visit to Malham , a caving experience in Nidderdale, raft building on Ripley Lake and some fun on the ropes course at Ripley Castle. Great fun was had by all! 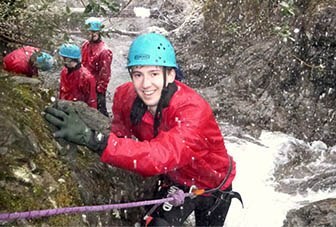 Last Sunday morning, Iain received a phone-call - would it be possible to do some ghyll scrambling that afternoon? His response - "Well, yes of course it would! "So Iain met Dan Woodall with his girlfriend & mates at Morrisons Superstore at a quarter to two; and this is what we got up to next!